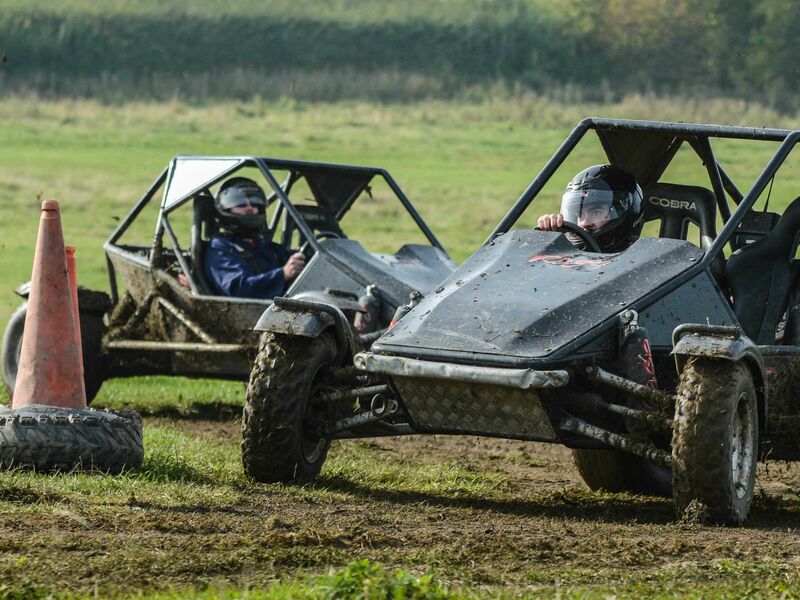 Try something completely new and thrilling for your team building event and get everyone involved with these exciting off road buggies, perfect for having some fun and making new connections within your company. 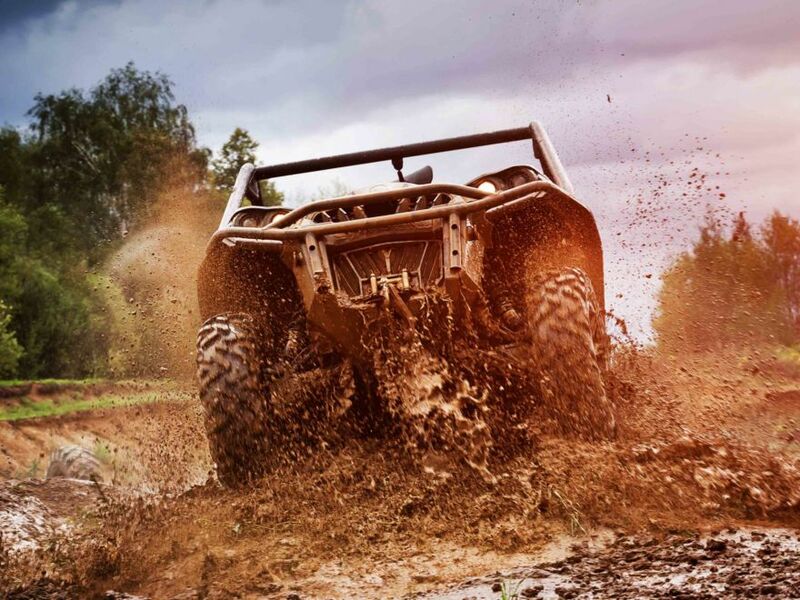 Have some fast paced fun with this activity and make some memories as well as new relati­on­ships! 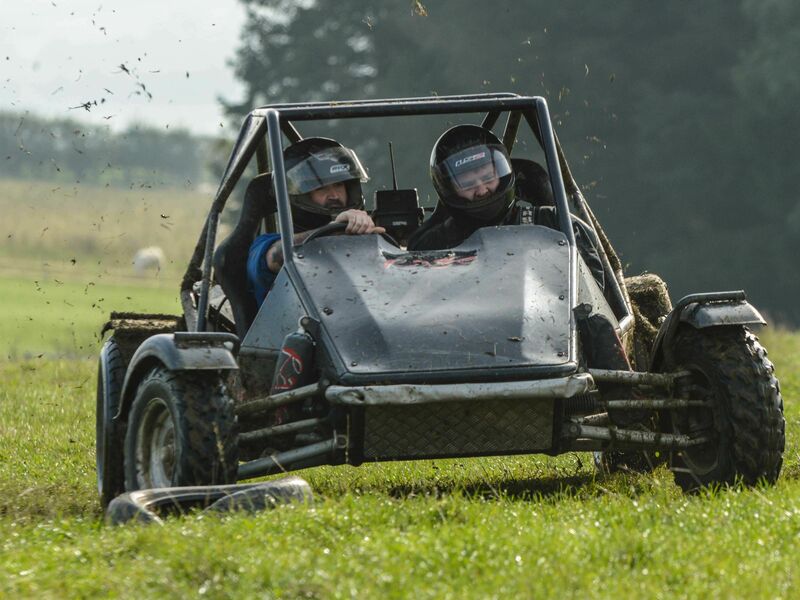 The 1 hour session will be led by a professional instructor, who will give you a safety brief as well as a demonstration so you can all get the most out of the off road buggies team building event . After that everyone is free to race, laugh and enjoy the great outdoor tracks.